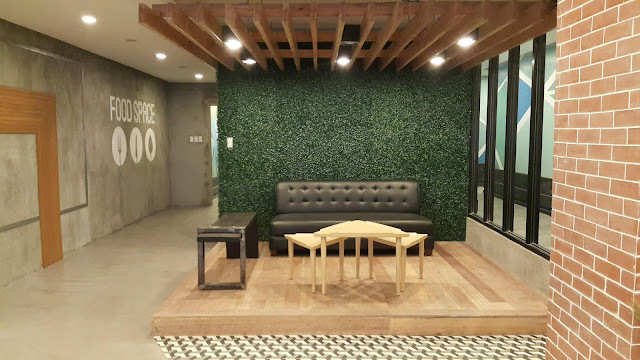 When you spend most of your time doing work – whether it’s at school or the office, the best reward waiting for you at the end of the day is a space you can call home. Unfortunately, nowadays, “home” means braving the rush hour and sitting for another 3 hours stuck in a traffic jam. Luckily for Pinoys, a convenient and affordable living solution awaits this 2016. 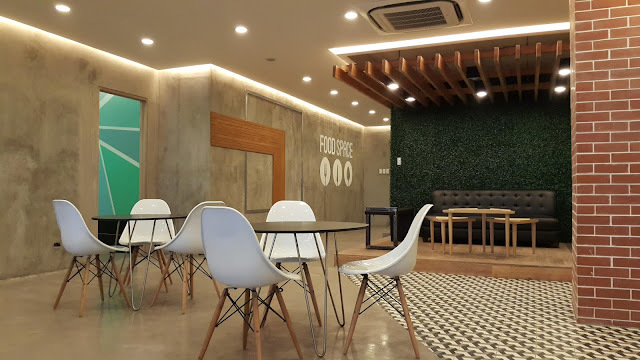 This redefined dormitory living is located at 167 EDSA Mandaluyong City, at the third floor of Major Homes’ headquarters. 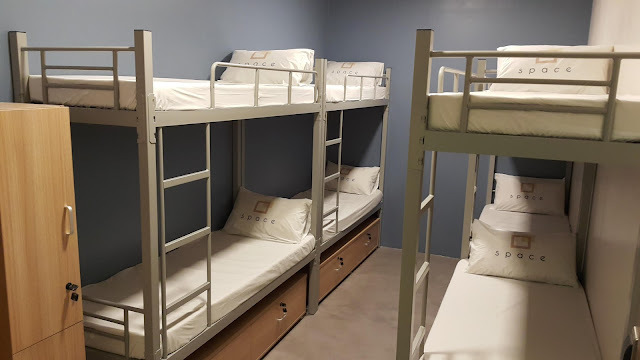 At the moment, it has air-conditioned rooms for 4, 6, and 8 people priced at Php4,200/month for each bed. 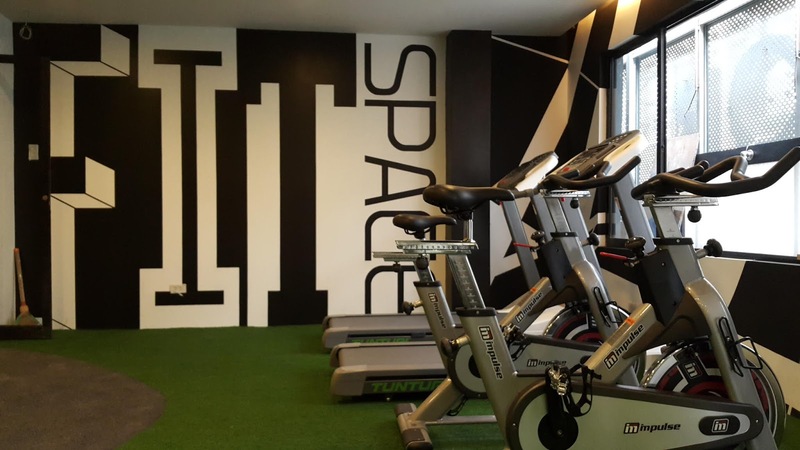 Spacers can also enjoy the free use of the common kitchenette, living and dining areas, free use of the gym 24/7, as well as electricity and water.